Just search our huge online ISBN database ... ... by ISBN or by author & title. I can't remember how I came across the name now, and while I use both the books and movies/DVD ones, it's the books that's more of my interest. My system is that books I've read, and my mother also, upon their return, are put onto the Book Collector program, then stored in my garage. I print out the lists to take around with me for bookshops, sales, etc, that way I know what I've got. I just thought I would drop you a note to say how pleased I am with your software. 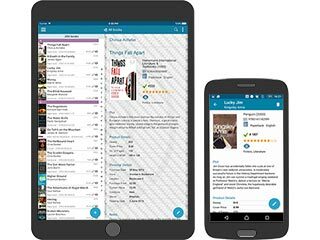 I have previously fiddled around with several competitor products for maintaining a database of my book collection - including apps which run on Android devices as well as Windows. 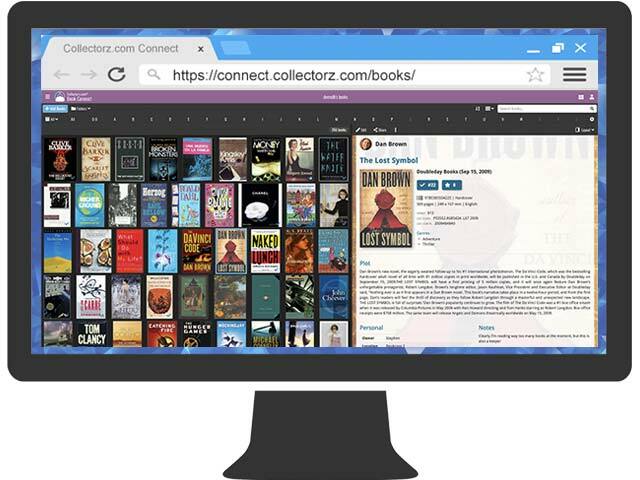 I came upon Book Collector for Windows last week, tried it, and found that it is easily the best product of its class - absolutely well worth the money you ask for it (and probably much more!). I can genuinely say this is one of the best thought out database systems I have come across in quite a long time, and the all-important user interface is really well designed indeed. It is truly a joy to use & does everything I need. The automatic data-entry mechanisms & scope for maintaining pick lists etc are exactly what is required to facilitate the arduous task of data-entry, and the facilities for listing, displaying images, sorting, and printing are superb and very intuitive. I found that the competitor products quite often failed on automatic lookups via ISBN (particularly those systems designed in the USA), whereas Book Collector has very rarely done so up to now- I'm amazed at how often it finds details for books I have which are 50 years old or more & don't show an ISBN (or even an SBN!). The best of the best I've ever seen or used. Everything works as described. The OSX version is highly complex (mean: it knows everything), yet very easy to use, and all customizable! 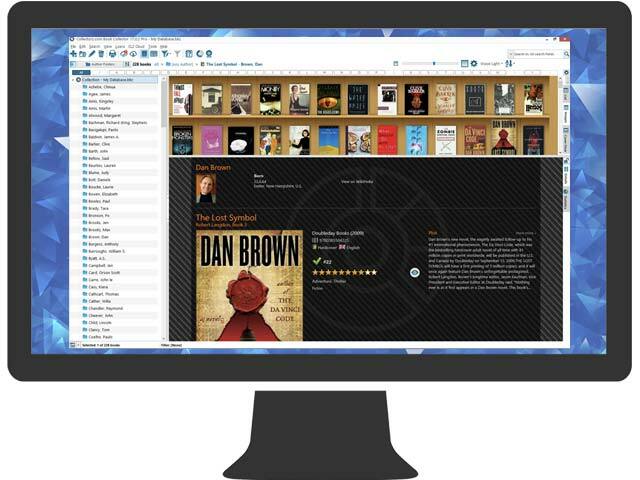 All you can try free with the sample database, or even with 100 own books. Infinite easy to sync between OSX and iOS applications. The mobile application can also scan the ISBN, so you can promptly import a new book. If you do not find a book in the central database, you can to upload, and after that everyone reach it. This is great! On the other part, the mobile version is always with me, so I know what I already have and what's on my wish list. Anywhere and anytime. This is essential!